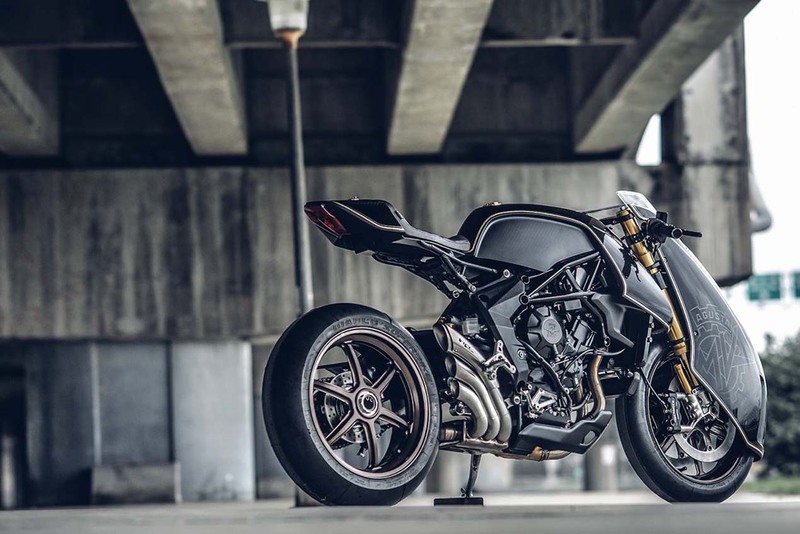 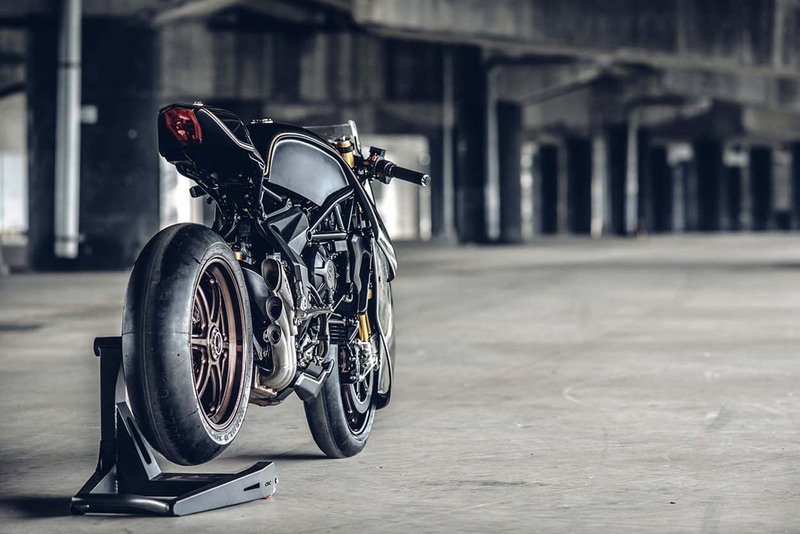 Recently, we have seen some really interesting motorcycles come out from the custom sport bike scene that surprisingly use MV Agusta’s three-cylinder platform. 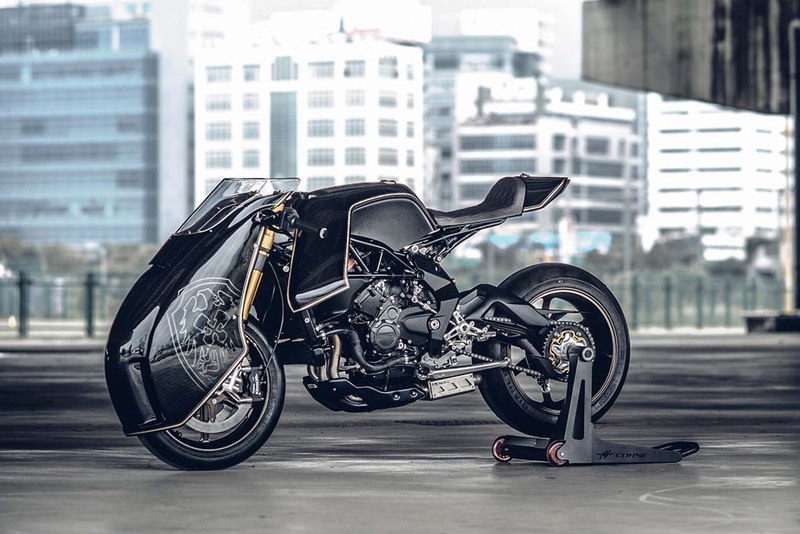 Catching our fancy have been bikes like Walt Siegl’s “Bol D’Or” line, which blends old and new together masterfully; or bikes like Deus Ex Machina’s “AgoTT”, which takes on a completely different form of mixing retro and modern. 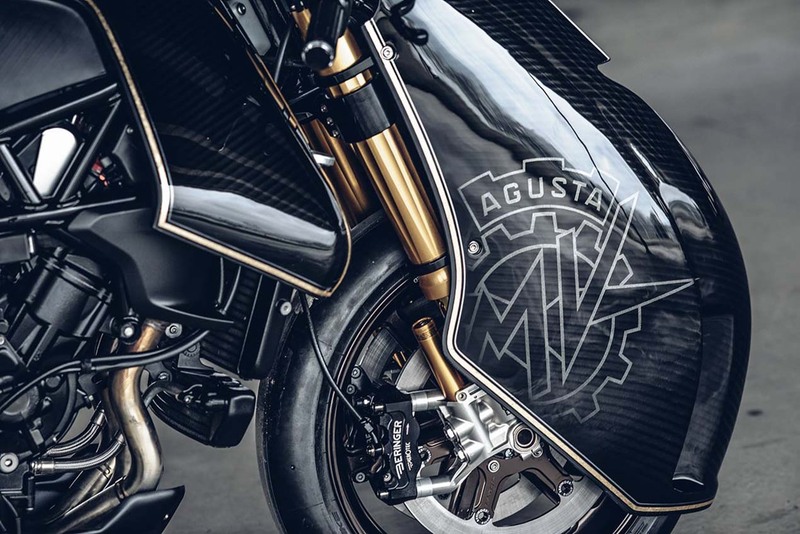 Today, we add another name to the list, as we bring you Rough Crafts’ “Ballistic Trident”, which is based off the MV Agusta Brutale 800 RR, and gives a nod to the race bike of yore that wore the Varese brand’s logo. 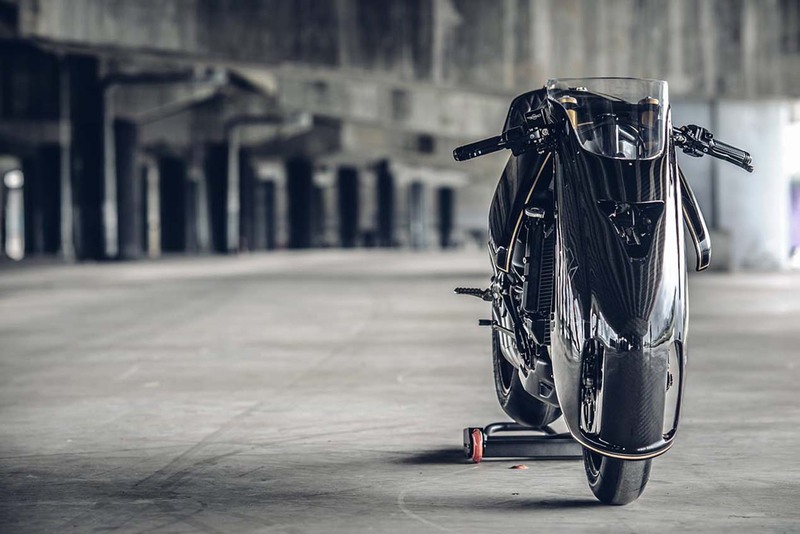 Working out of Taiwan, Rough Crafts plays to our weakness for dustbin fairings, giving a sort of half-shell dustbin fairing to the Ballistic Trident. 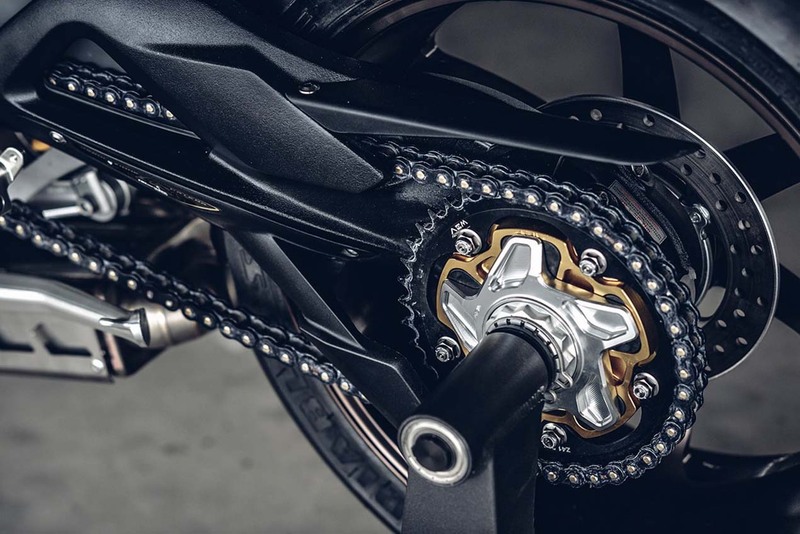 We’re smitten. 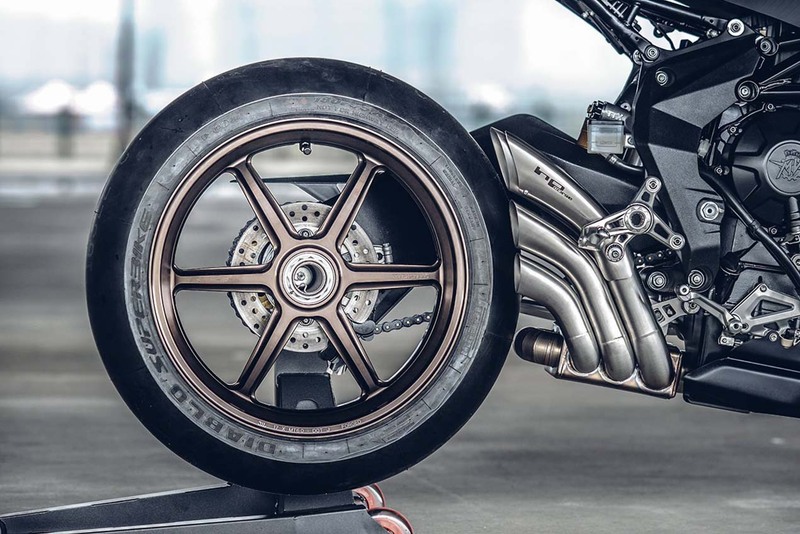 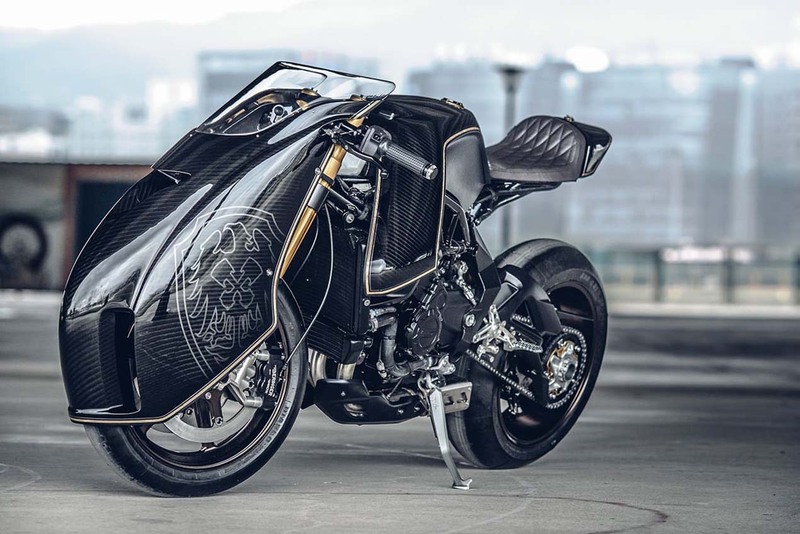 The carbon fiber fairing doesn’t even fully cover the front wheel, and there are vents for the intake and brake discs, but the effect is the same, and it gives weight visually to the front-end of the motorcycle. 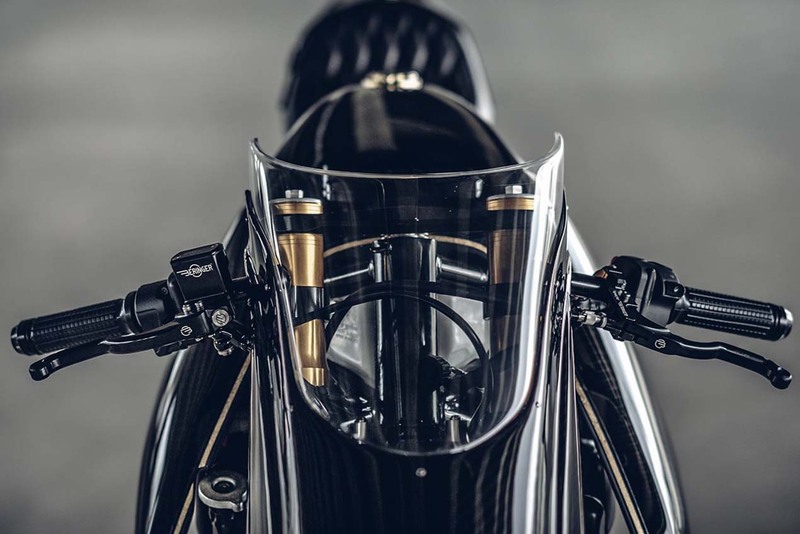 Drawing your focus forward, the fairing pieces extending down from the fuel tank complete the look, and help hide the lines of the radiator. 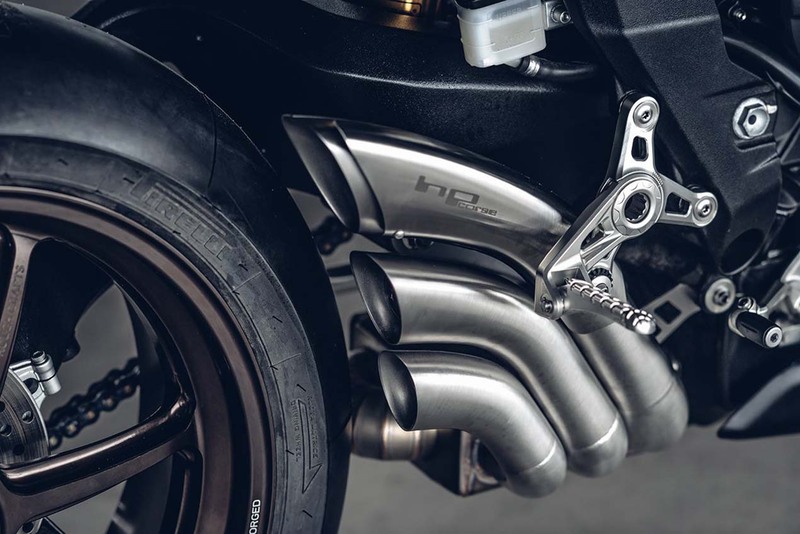 Öhlins FGR forks and TTX shock are mated to a Beringer brake setup, but the real crown jewel in the go-fast parts department is the HP Corse exhaust, which keeps MV Agusta’s basic idea of a three exhaust pipe outlet that follows the shape of the rear wheel, which is exposed by the single-sided swingarm. 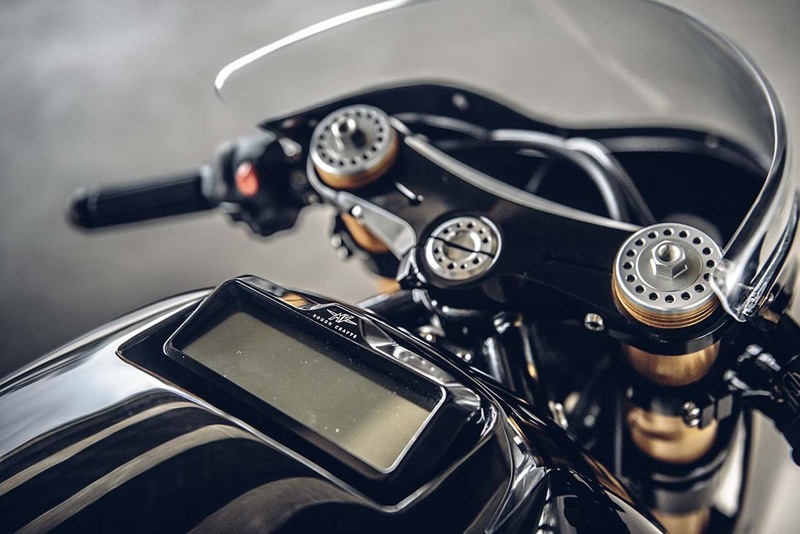 With a black on black paint scheme, the Ballistic Trident is surprisingly understated, despite its more radical design – perhaps the way an MV Agusta should be. 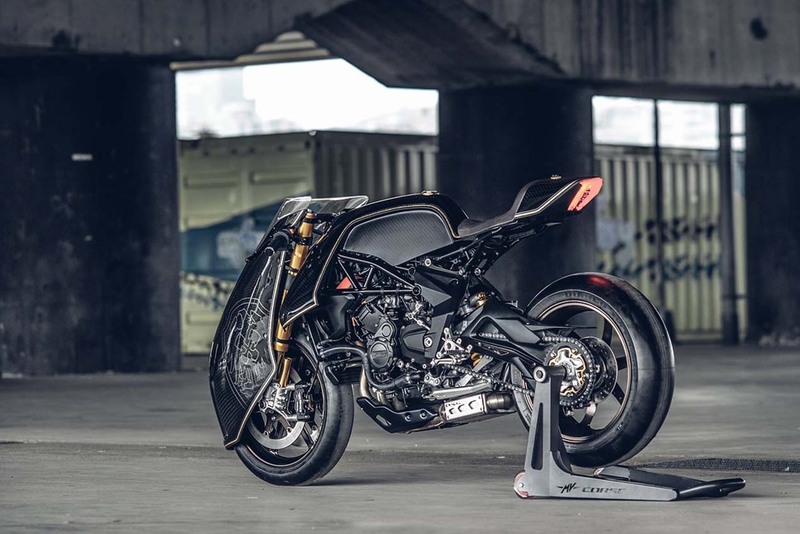 It is certainly a striking machine, don’t you think?